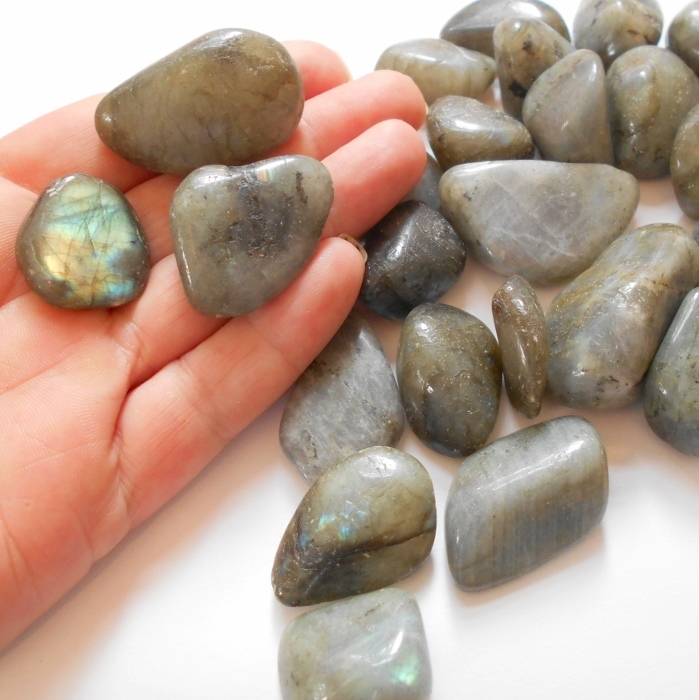 Gorgeous polished labradorite gemstone to add to your earthegy energy rock collection. 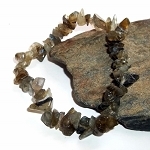 Labradorite, also called spectrolite, is a mystical stone of transformation. Labradorite clears, balances, and protects the aura, helps provide clarity and insight to your destiny, and attracts success. 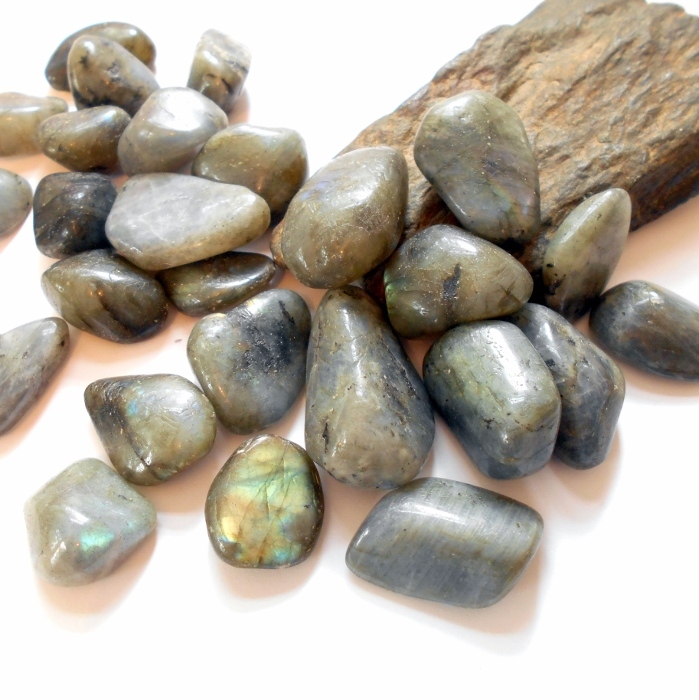 Labradorite reduces stress and anxiety and is used for dream recall, mental illumination, and psychic development. 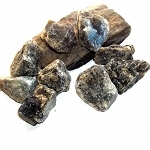 Labradorite gems are approximately 7/8 inch to 2 inches and highly polished. Price is for one polished stone. This labradorite was mined in Masdagascar.